Family Residence Being Built. 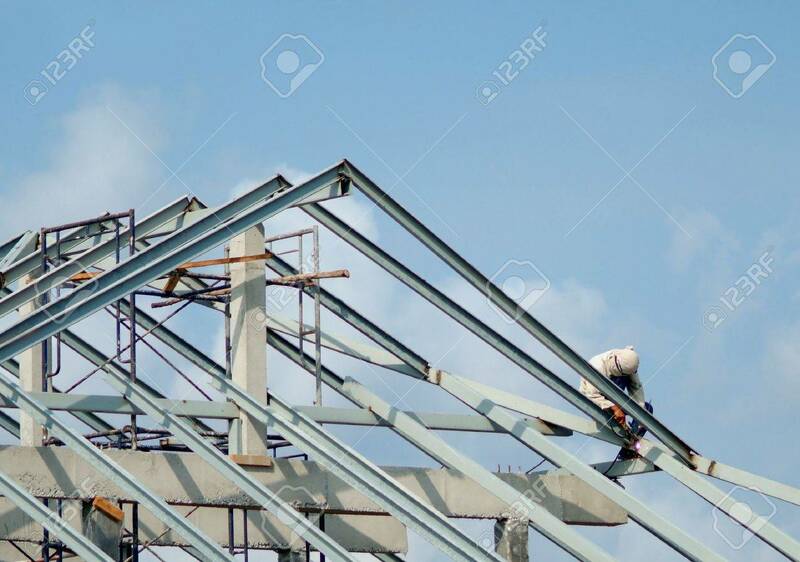 Two Construction Workers On The.. Stock Photo, Picture And Royalty Free Image. Image 778812. Stock Photo - Family residence being built. Two construction workers on the roof. Family residence being built. Two construction workers on the roof.